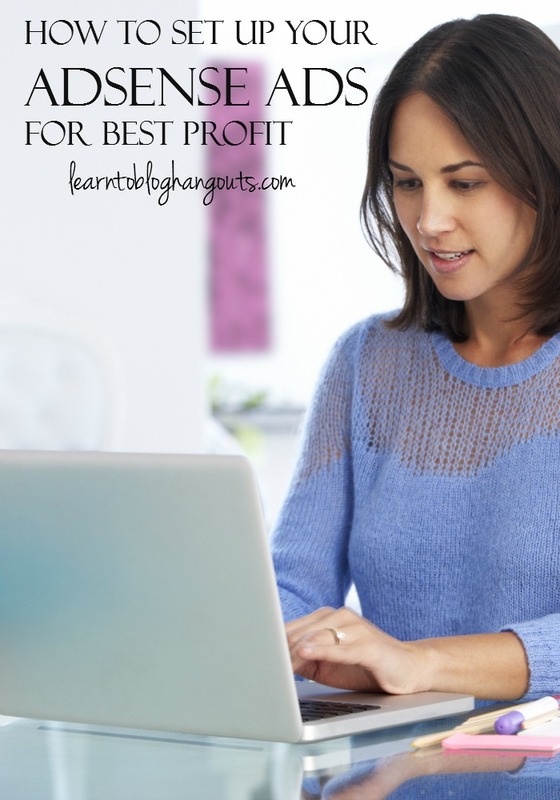 In this hangout, you will learn: How to Set Up Your Adsense Ads for Best Profit, How to Use Custom channels, and Three places you must have ads. Where Should I Put My Ads? How Can I Incorporate an Ad into My Content? Below content ad, Kelli uses a plugin called Quick AdSense. If you’re using Thesis, you can insert the ad into a hook, called Open Hooks. If you’re using Genesis, you can insert the ad into a hook, called Simple Hooks. Using one of these plugins will make the ad show on every post. You will not have to manually insert the ad on every post. It tells the advertiser the type of site, size of ad, content of site, etc. where they are placing the ad. They are targetable – an advertiser can search for a specific place and put their ads in that location. Performance reports show which ads in which spots on which pages are performing the best. You can give the advertiser lots of information about where their ad will appear. Gives you an accurate value for how much to charge for ad spots (RPM). Name it, choose ad size (see recommended sizes), setup backup ads, custom channel, style, then get the code. Add the code to your site. These must be setup before setting up custom channels. If you setup a new ad unit, you will have to add the code to your site. Description of where ad appears: Meal Planning pages. Description: “appears on mom blog” or “appears on Dallas mom blog.” You need to “sell” this to advertisers. If you create a custom channel for an ad unit you already have installed on your site, you don’t have to update the code on your site. How Much Can I Make From Ads / How Much Should I Charge? 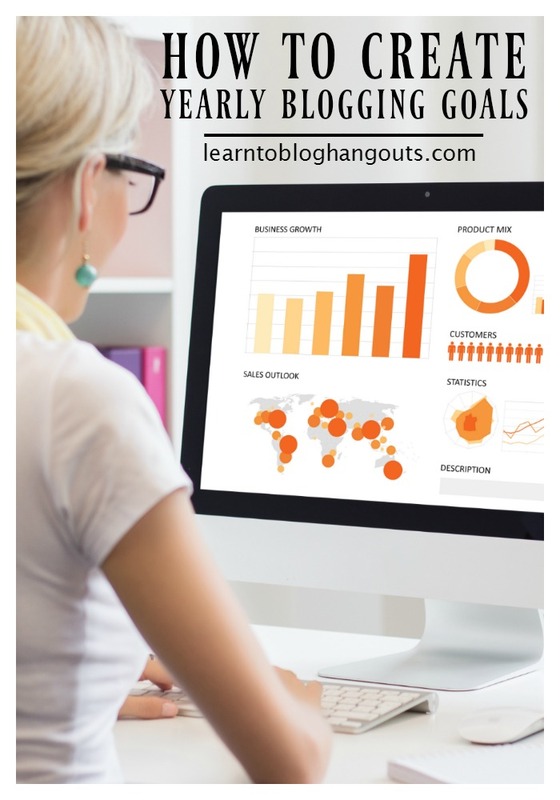 The performance reports will show you how much to charge for each ad spot, per 1,000 views. After about 30 days, you will have a feel for what your pricing should be. After about 90 days, you will have a really good feel for the rates and how consistent the revenue will be. That gives you a starting place for the price of the ad. You can add on a sponsored post and social media posts. Keep these in mind when developing your media kit. 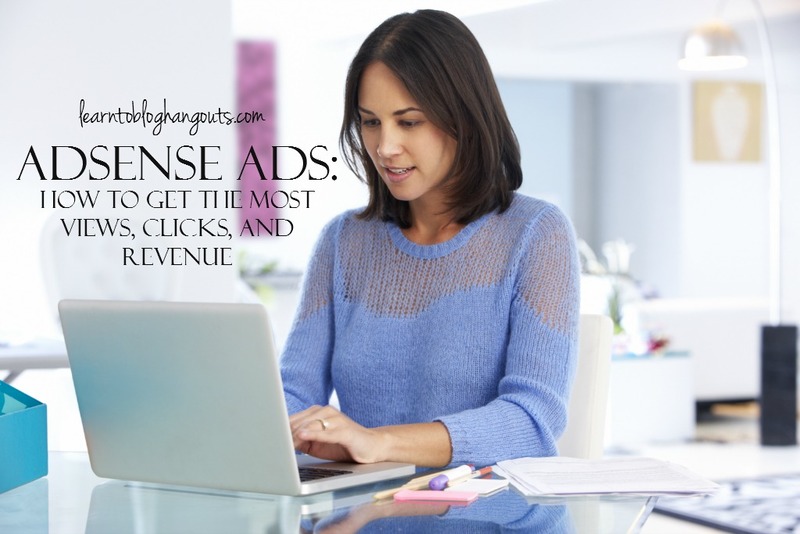 If a private advertiser doesn’t want to pay that amount or more, you can make that from AdSense advertisers. Kelli charges more for private advertising since the advertising dollars she would get from Google are guaranteed. Keep in mind that you don’t want too many ads on your site either. Remember that each ad is an opportunity for readers to leave your site. What Should I Do if I’ve Been Kicked Out of AdSense? Make sure you have good Spam blockers to prevent them from clicking your Google ads. This can be why you get kicked out. This can explain a HUGE difference between Projected vs. Actual earnings.